This workshop is open to all adults 16yrs & over, who are prepared to hike all day (rain or shine) on uneven terrain, off-trail. This is not a suitable workshop for those with health conditions that may be triggered by hiking, carrying a backpack, or being outside for 5+ hours in variable weather conditions. 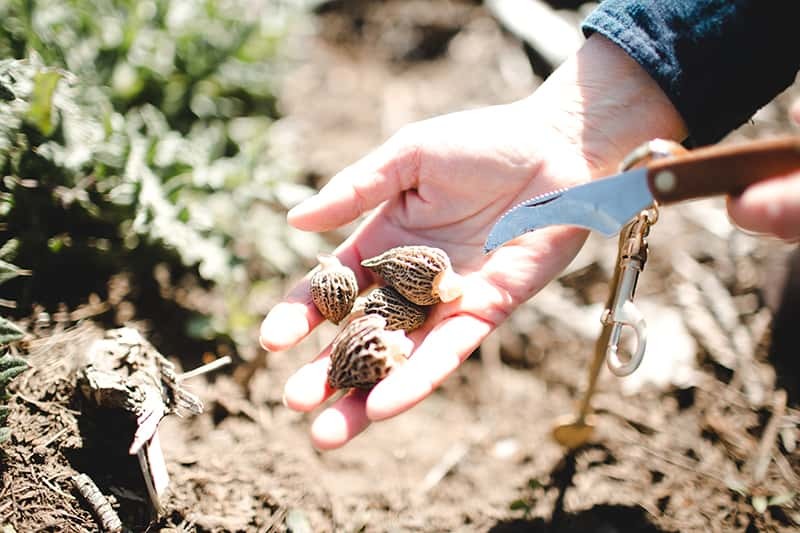 Finding morels or other edible mushrooms is not guaranteed. A high level of education, however, is guaranteed! Please leave your dogs at home.